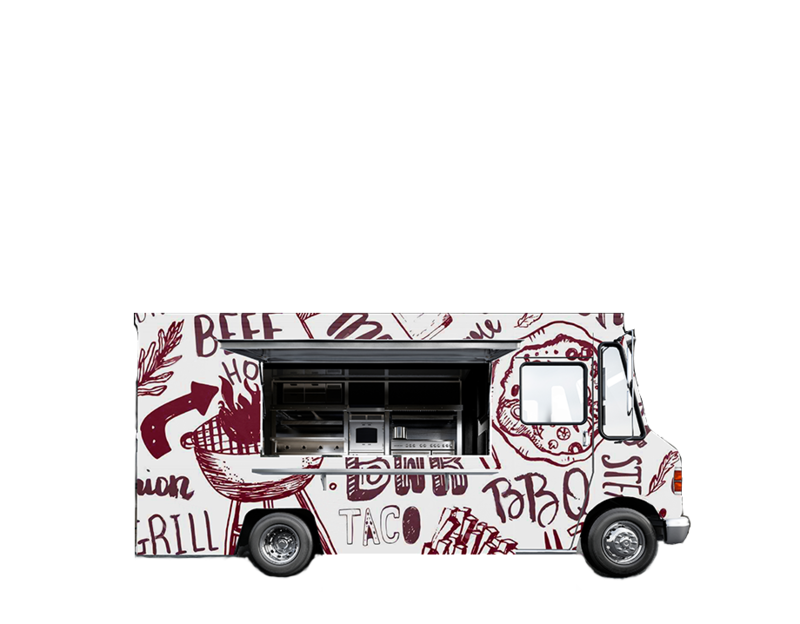 Interested in parking your food truck at Delmar Gardens? 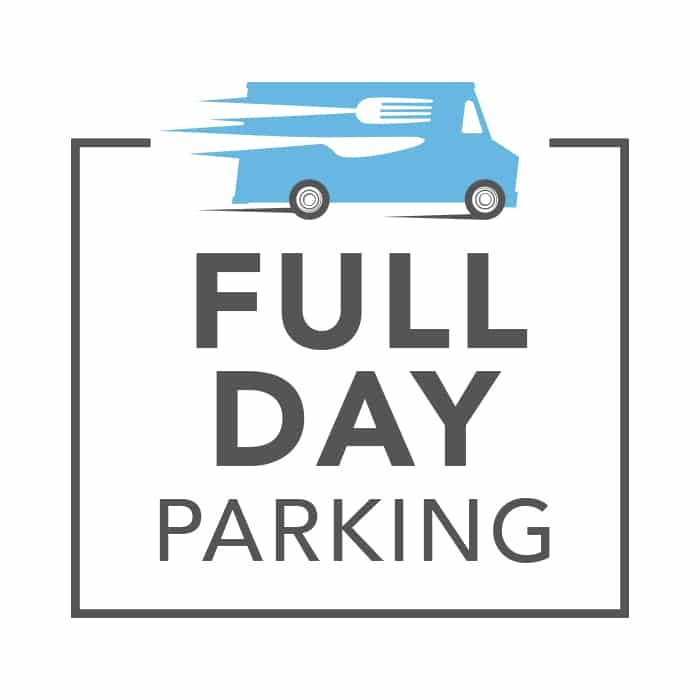 Purchase this Full Day Parking Pass! 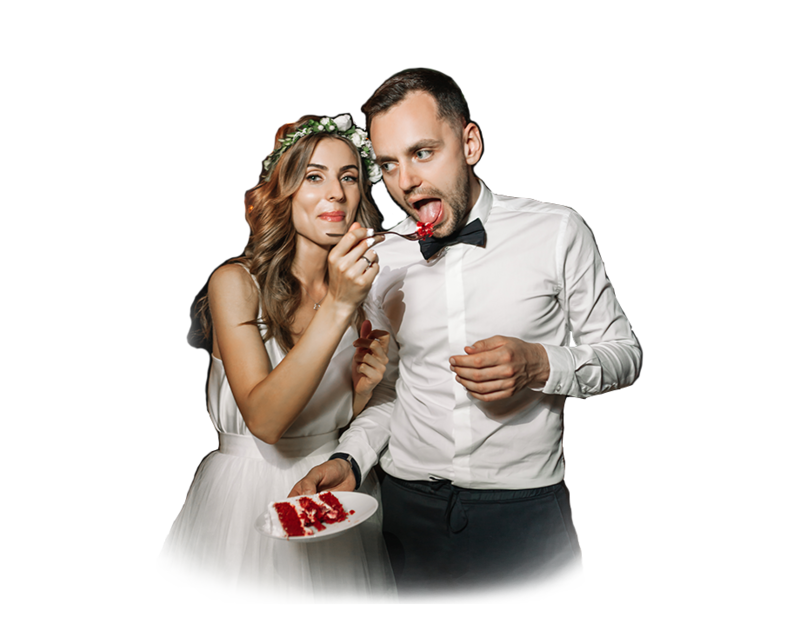 This pass provides you with EIGHT glorious hours of foodie fun! 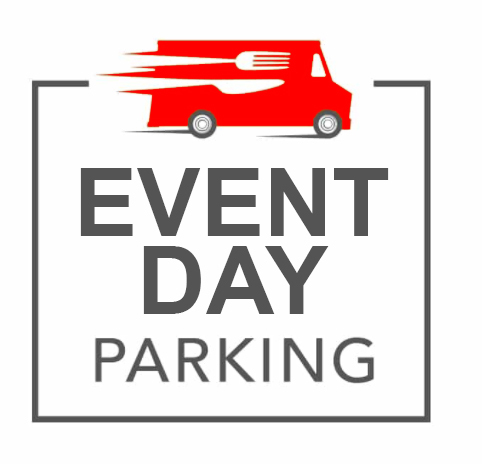 Secure your parking date by contacting a member of the Delmar Gardens Team at contact@delmargardensokc.com or by calling (405) 232-6506. To schedule your parking date, you must contact Delmar Gardens to be added to the calendar. 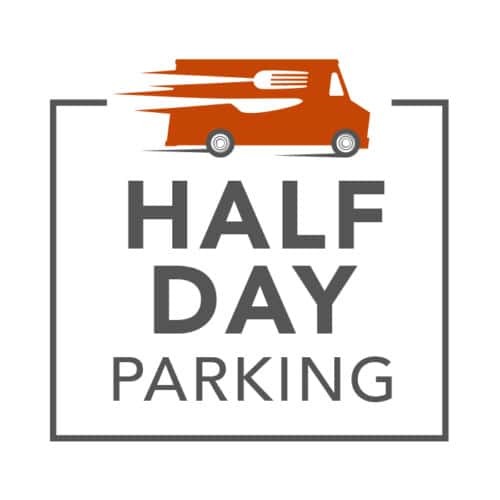 Purchase of the Full Day Parking Pass just completes the payment portion and does not guarantee any parking dates unless pre-approved, or later confirmed, by Delmar Gardens. Direct any and all questions to the Delmar Gardens Team. Thanks for trucking!